Sun, C. H., Chan, S. C. and Yang, M. C.（1991）Spatial decision support system for reservoir water quality management- a prototype study, Asian Geographer, 10(2): 161-172. Lee, L.C., Chan, S.C., Huang, J.C. (2013) The Regression Equations of Peak Flow Estimation in Danshui River, oral, Asia Oceania Geosciences Society 10th Annual Meeting 2013, Brisbane, Australia. Sun, C. H., C. H. Juan, S. M. Wang, M. S. Chou, S. C. Chan , C. F. Hsieh, (2002) Development of an Advanced Disaster Management System in Taiwan, Geoinformatics 2002, Nanjing, China. 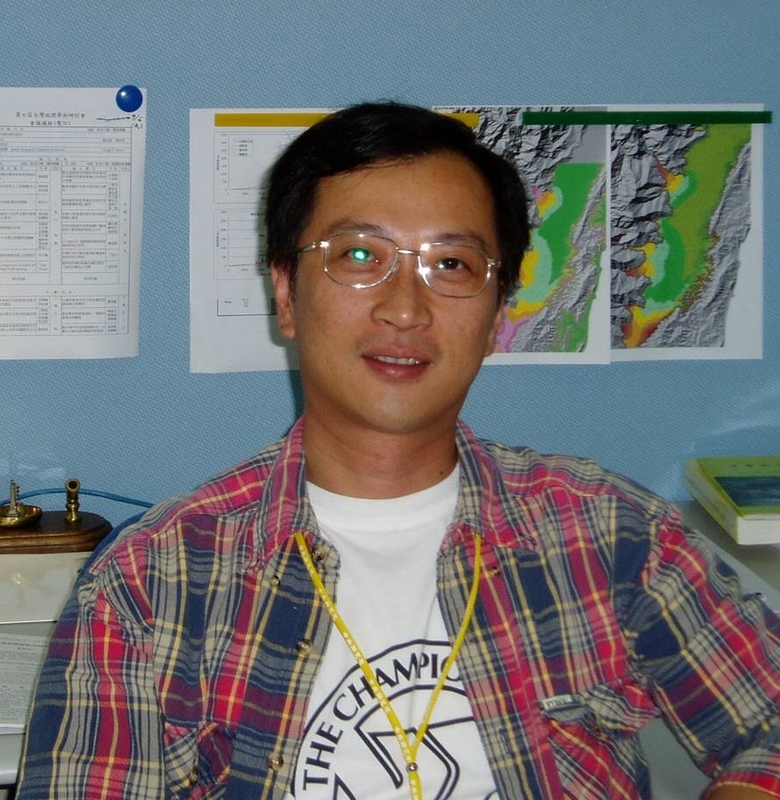 Sun, C. H., C. L. Yen, S. M. Wang, S. C. Chan and C. F. Hsieh, (1999) Development of a Spatial Decision Support System for Hazards Mitigation in Taiwan, Preceedings of 1999 EBTI, ECAI, SEER AND PNC Joint Meeting, Taipei, Taiwan. Wang, S.M., Sun, C.H., Yen, C.L., Chan, S.C. and Hsieh, C.F., (1998) Development of A Spatial Decision Support System for Hazards Mitigation in Taiwan, Codata98, International CODATA Conference, Scientific & Technical Data and Communication for the Sustainable Development of Nations – Data Management in the Evolving Information Society, 8-12 November, 1998, New Delhi, India.